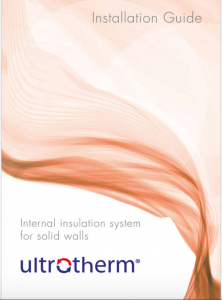 Ultrotherm is an internal insulation system for solid walls. 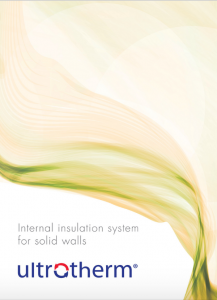 It allows walls to be insulated without costly alterations to skirting boards, windows, covings and radiators. Although only 12 mm thick, Ultrotherm typically reduces the heat loss though 9″ solid brick walls by 40%, creating a more comfortable living environment and reducing energy bills. Ultrotherm meets Building Regulations for use where it is not functionally or technically possible to install thicker insulation systems. 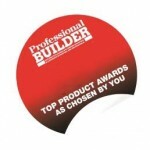 Ultrotherm is supplied in convenient flexible tiles that allow it to be installed around awkward shapes and curves. With safety in mind, Ultrotherm has a “Class 0” fire rating. Once applied, Ultrotherm is plastered to create a wall surface ready for decoration. Website © Ultrotherm Ltd 2018. All rights reserved.